The Coeur d’Alene City Council formally adopted a fee schedule for short term rentals. Property owners will be charged $285 for the first year and $96 for each subsequent year. 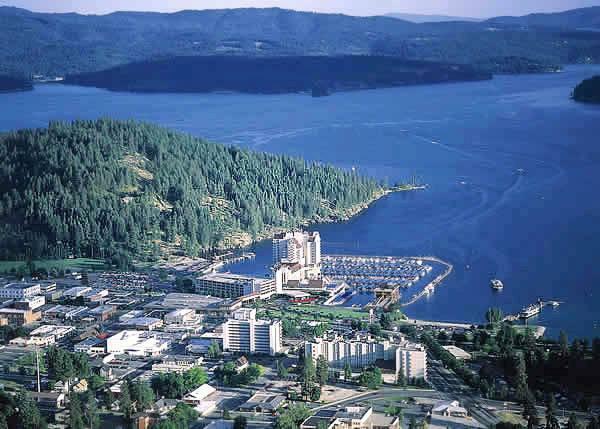 The fee schedule comes on the heels of an ordinance passed by the council allowing vacation rentals in Coeur d’Alene. After years of prohibiting short term rentals in the city’s residential areas, council members followed a state mandate that prohibited the city’s ban. Allowing the vacation rentals means the properties must be inspected, deemed safe and fall in line with city codes, and that translates into fees.